Christmas is fast approaching, yet, some consumers are still unsure about what would they buy as a gift. If you want to be the coolest Santa this Christmas day, why not get the Vivo V7+? Here are the reasons why you should consider getting one! 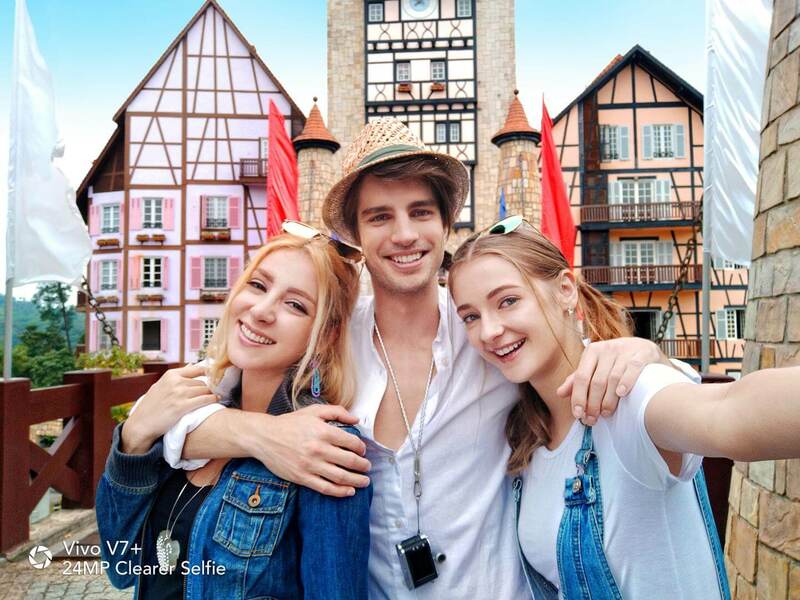 As a selfie-centric smartphone, the V7+ is equipped with 24-megapixel front-facing camera to ensure clearer selfies. It sports 16-megapixel rear camera, as well. Its front camera produces clear-cut, crisp, natural-looking photos. On the other hand, with its 64MP UHD, its rear camera can produce detailed quality photos. Having an 18:9 screen, the V7+ boasts a big 5.99-inch seamless display with its 84.4% screen to body ratio. To enjoy a more exciting gaming and visual experience, users can maximize the whole screen by simply removing the on-screen navigation buttons. Smarter than what you think, the V7+ would wake up within 0.1 second with the Face ID feature as soon as the user picks up the phone and raise it in portrait mode. Also, the Face ID feature employs 106 facial points to avoid other facial recognition. Running on the latest OS, the device is powered by Qualcomm Snapdragon Octa-core processor, as well. This makes playing heavy games enjoyable and smooth-running. It has Game Mode, too, allowing uninterrupted game play while taking a phone call at the same time. Isn’t it cool? True enough, the V7+ is one of the best gifts this Christmas day!